Urban highlife act, Adekunle Gold continues to impress with each record he puts out. He comes through with the visuals to his latest single “Money”. 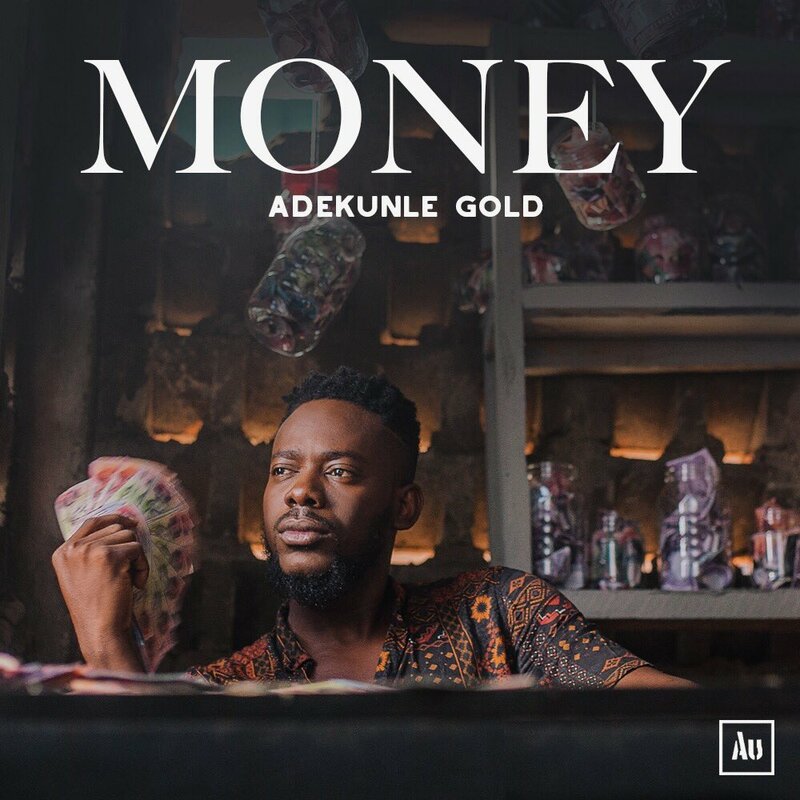 Adekunle Gold continues to impress with each record he puts out. He comes through with the visuals to his latest single “Money”. Directed by Aje Film Works.